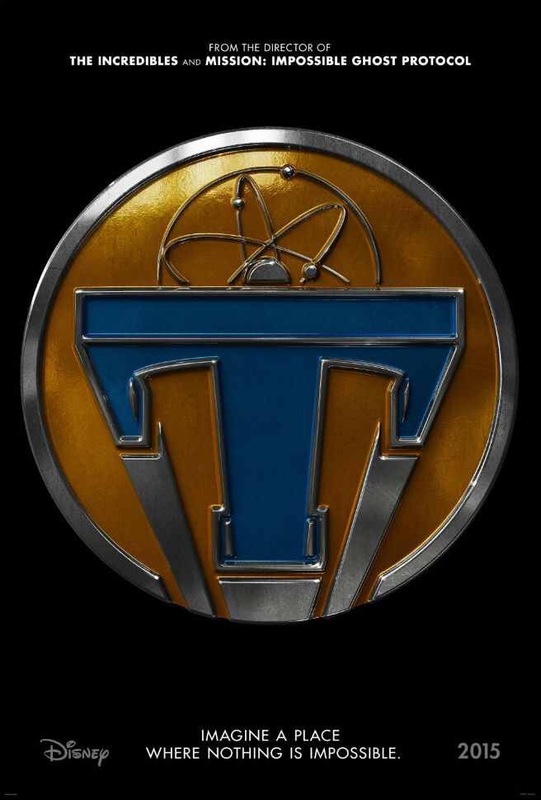 Teaser trailer for Tomorrowland has finally arrived! Based on the Walt Disney attraction at Disneyland! Brad Bird has a great resume with the movies he has directed. This should be nothing short of spectacular! ← First trailer for Disney/Pixar’s Inside Out!